Needle felting is a fun way to create fuzzy soft sculptures using wool and special felting tools. 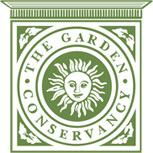 In this class you’ll create needle felted potted cacti, and leave with tools to continue felting at home. 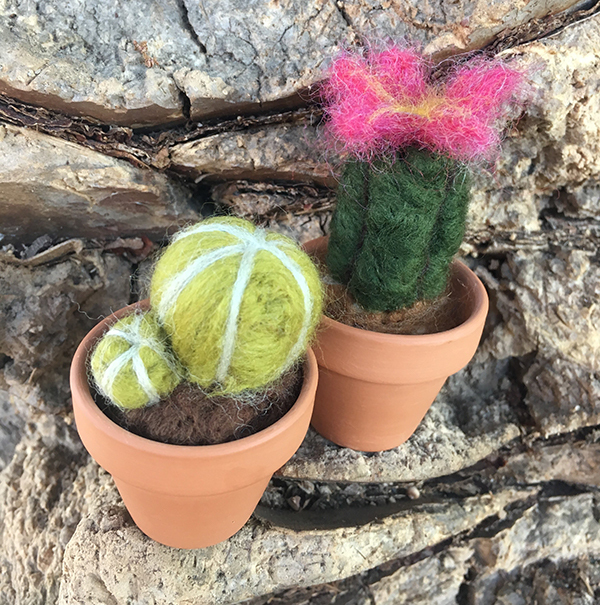 The workshop will be led by Kira Dulaney and includes supplies and tools to make two mini cacti (approximately 1.5″ x 3.5″): foam work surface, felting needles, wool in a variety of colors, and terracotta pots.